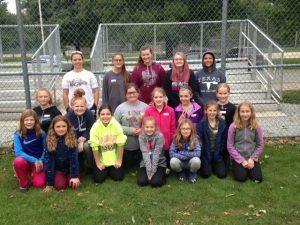 The WCHS softball players and coaches recently held clinics for younger softball players in our area. 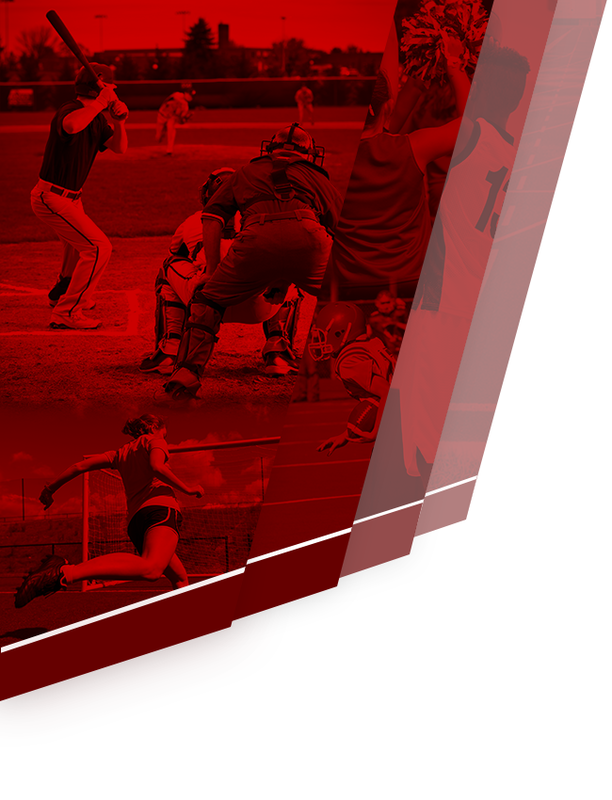 The clinics took place at the Winamac Town Park softball fields October 21st – November 1st and were free for anyone wanting to attend. Fourteen 5th and 6th grade girls attended the first session. Players worked on several fundamentals including throwing and catching, fielding, and hitting. The 7th and 8th grade group brought in another fourteen players for the second session. These players worked on fundamentals plus a few advanced skills. 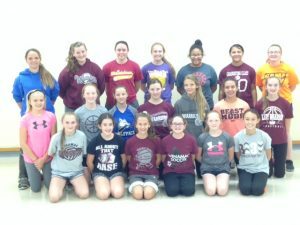 Players also got a glimpse into the high school softball program at Winamac. Coach Belcher’s Comments: It was a big plus to be able to have these clinics outside. We’ve had clinics for several years, but they’ve always been during the winter in a gym. We had two good groups that were fun to work with, and I hope they keep working hard so they can be a part of Lady Warrior Softball. Front: Hunter Hines, Alisha Roberts, Linzy Walters, Sara Fort, Marissa Perry, Avery Wegner, Cady Jones. Middle: Lilly Button, Halle Short, Madison Kough, Marissa Iverson, Mackenzie Kough, Brooke Rausch (not pictured Corrin Combs). Back: CP Perry, Harley Gray, Molly Watts, Alysa Penicaro, Havana Sanders. Front: Isabelle Decker, Raegan Kasten, Maggie Smith, Olivia Browning, Olivia Link, Lauren Fredel. Middle: Destiny Gould, Piper Link, Sammy Perry, Madilynn Conley, McKenzie Hinz, Emma Sizemore, Chloe Rausch (not pictured Grace Wenzler). 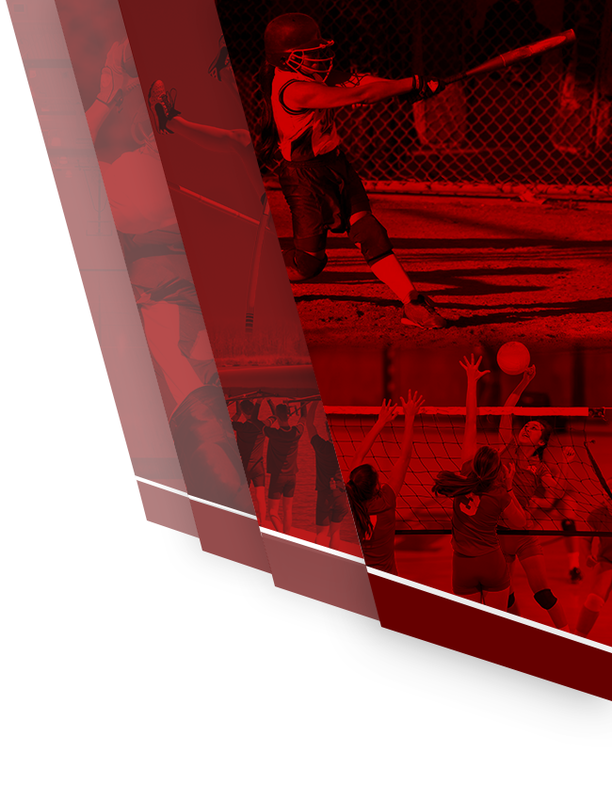 Back: CP Perry, Molly Watts, Shailyn Day, Emily Rausch, Faith Pratt, Havana Sanders, Alysa Penicaro.